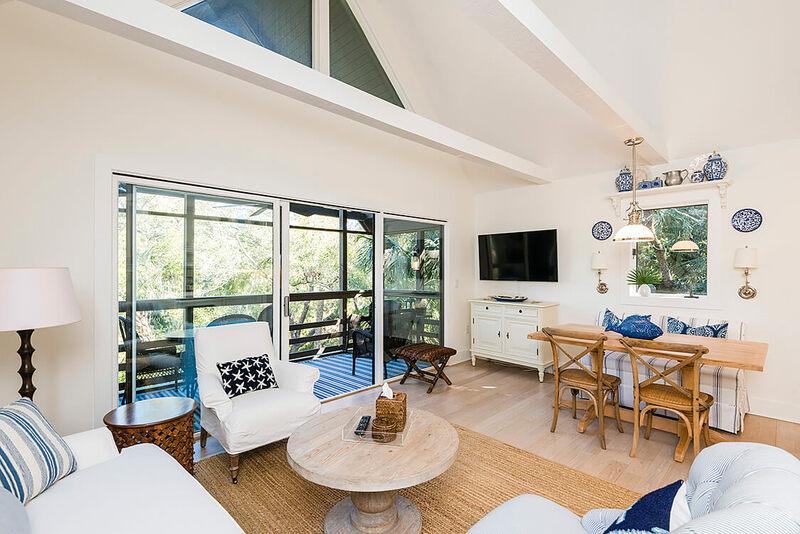 Wonderful Island getaways, these fully appointed villas are reminiscent of turn-of-the century seaside retreats. 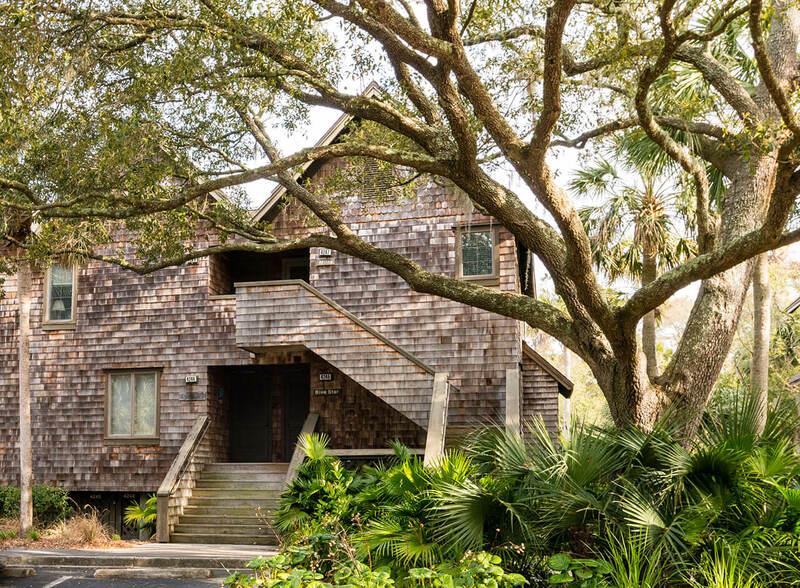 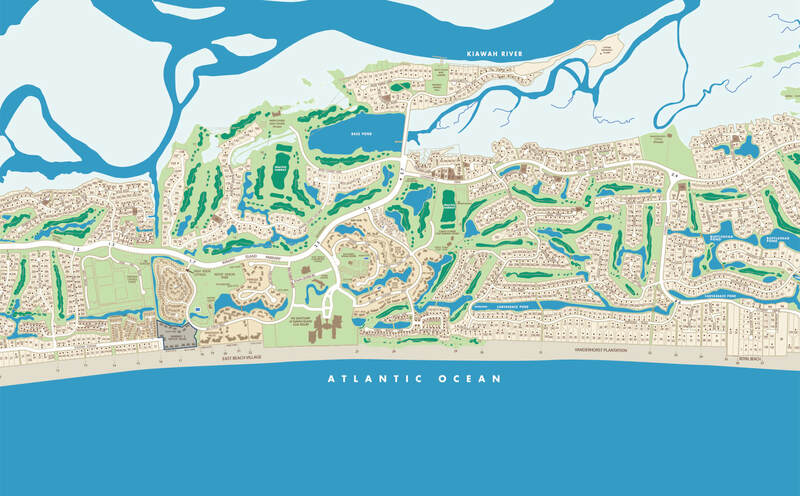 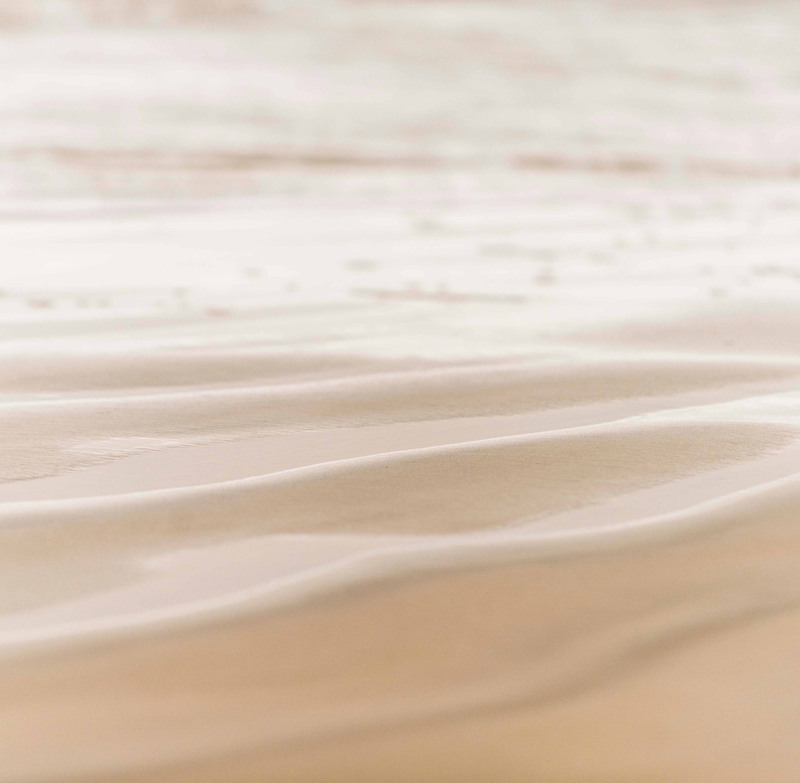 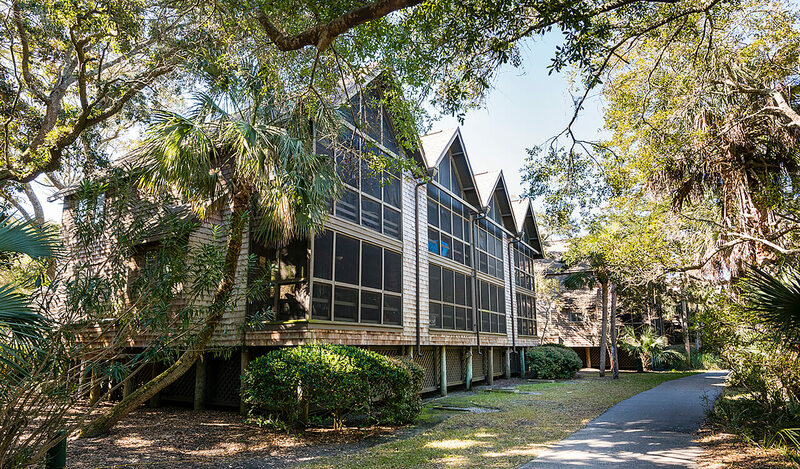 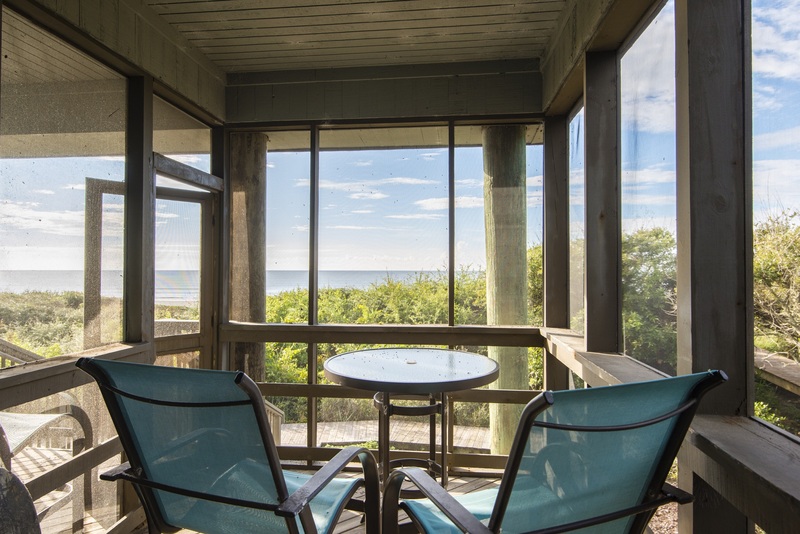 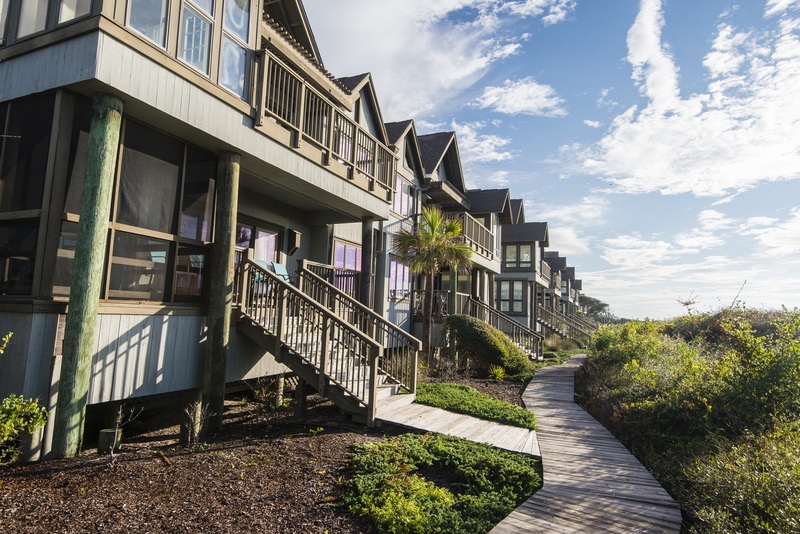 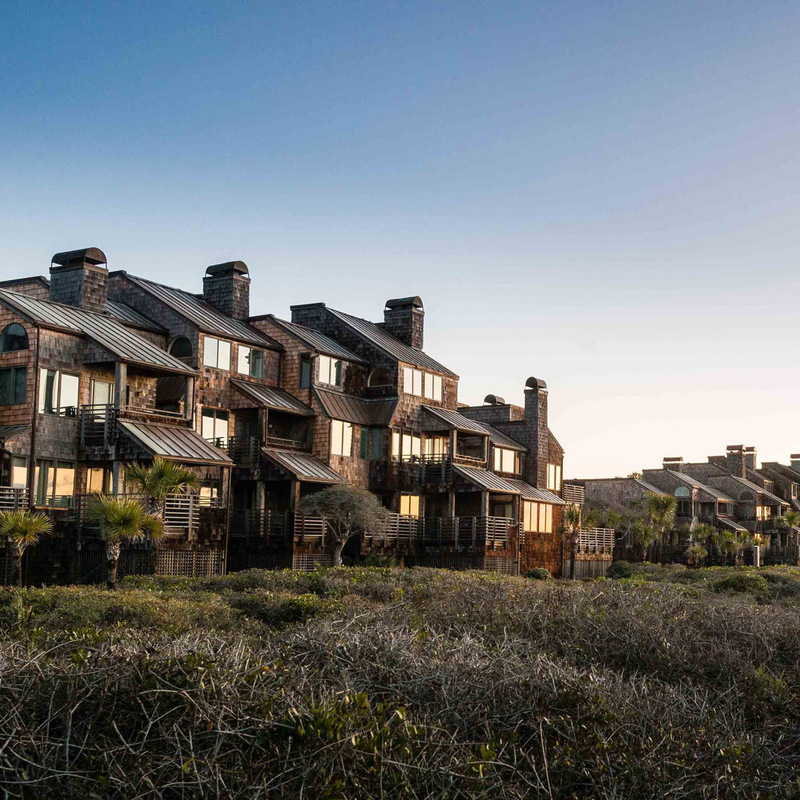 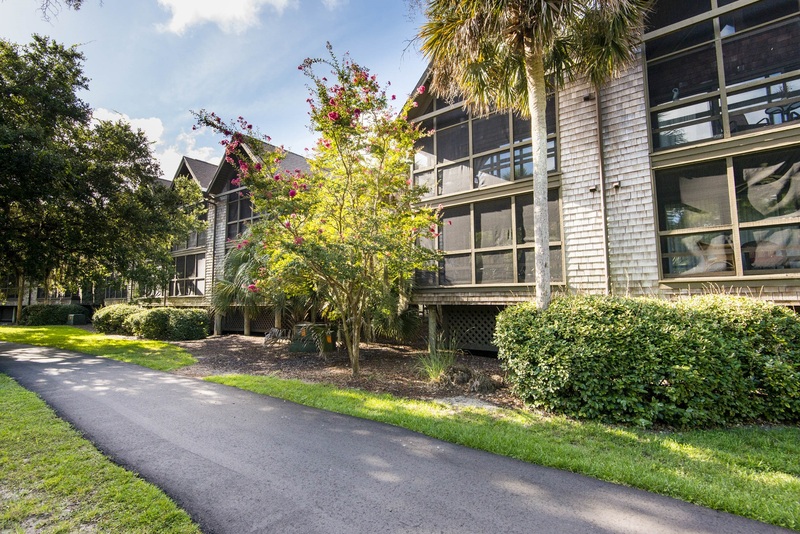 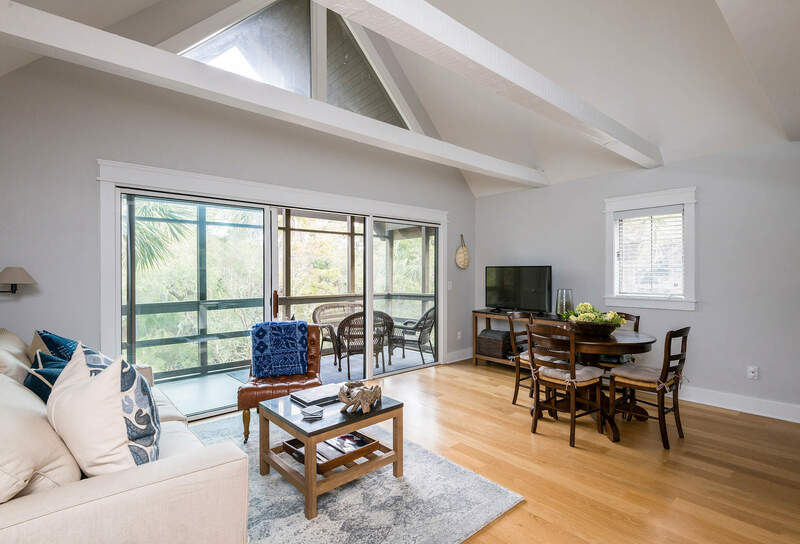 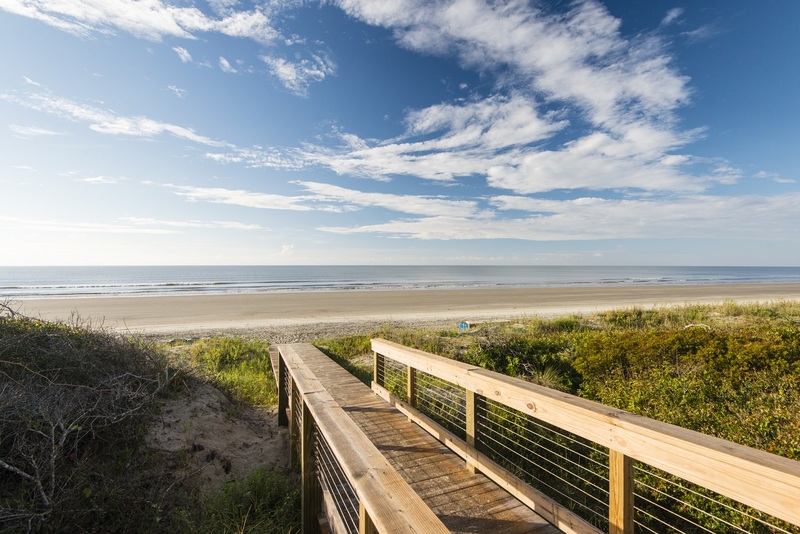 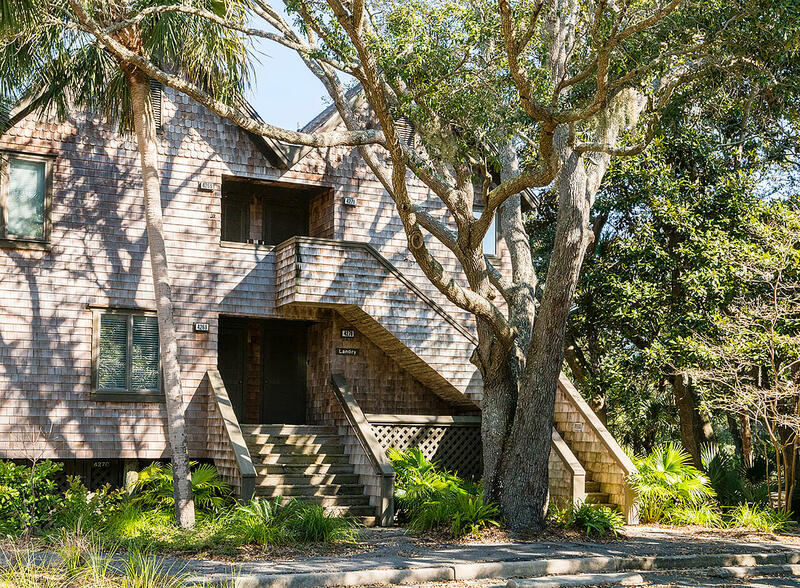 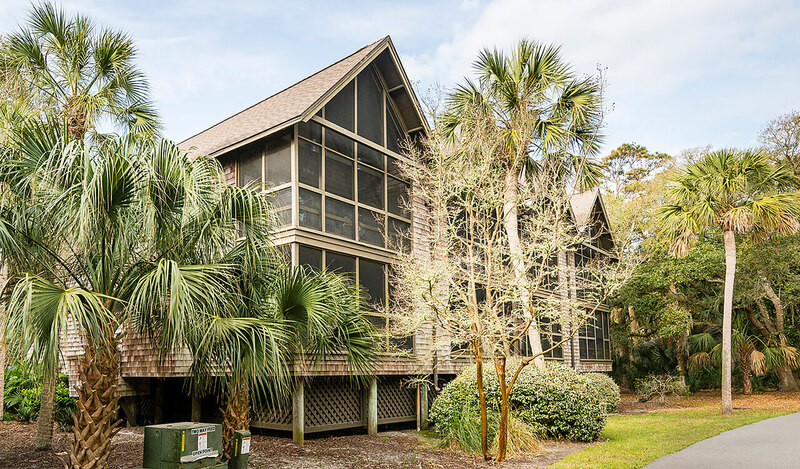 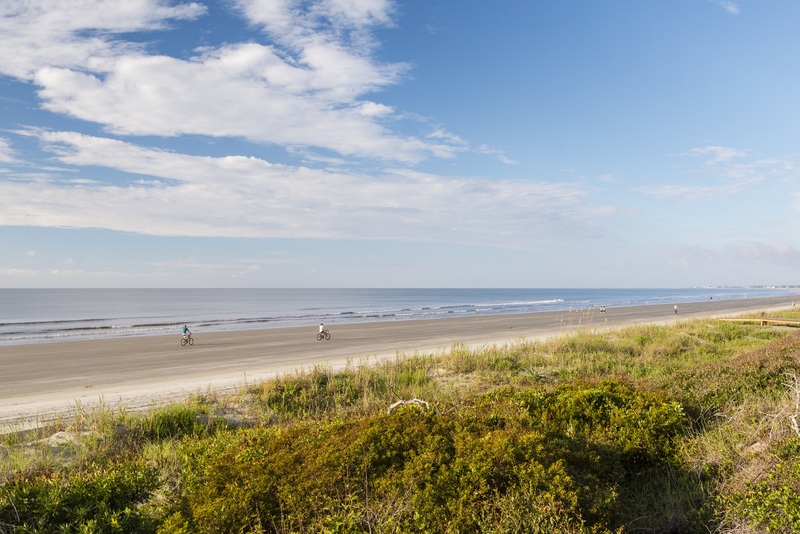 In addition to incomparable views of the Atlantic Ocean and Kiawah’s 10-mile beach, the three bedroom villas feature exposed beam vaulted ceilings (second floor), exterior decks, and great rooms with fireplaces. 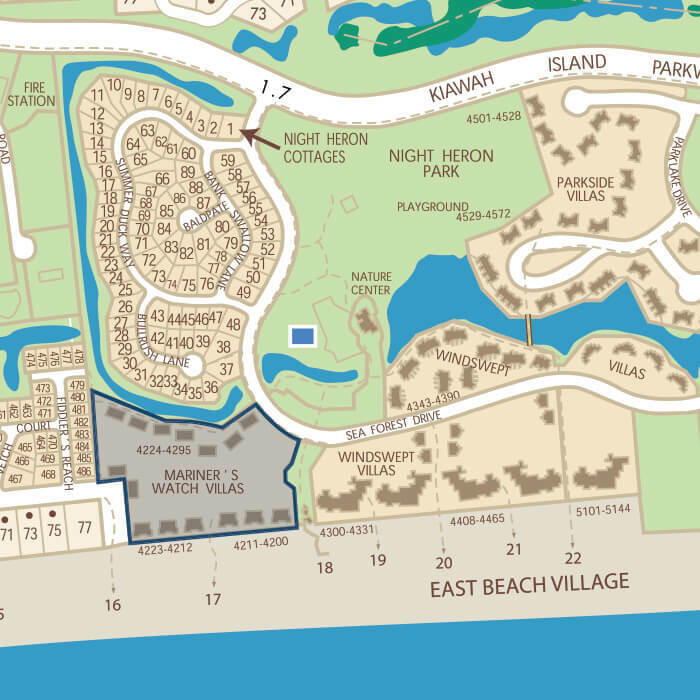 Set back from the beach, the one bedroom villas offer easy beach access, scenic lagoon views, and proximity to Night Heron Park. 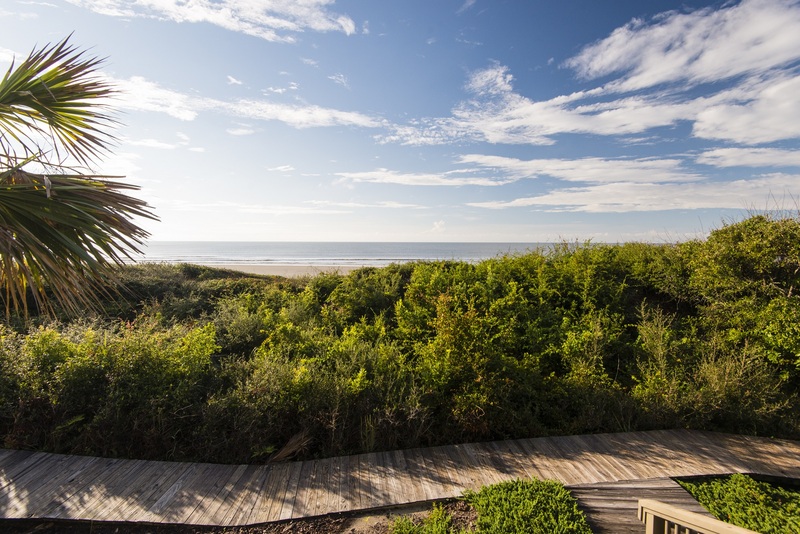 Ocean views from the Mariner's Watch 3 Bedroom Villas.